For the 2017 season we will be attending 2 growers markets from March until November. 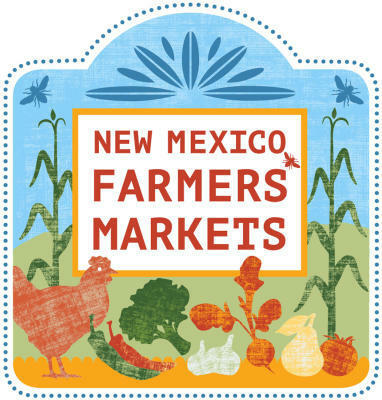 Saturday – Los Ranchos Growers Market from 7am until noon. Sunday – Mile-Hi Farmers Market from 10am until 1pm..